The UTS Volleyball Junior Trials for 2019 are now open! The UTS Volleyball Club provides the opportunity for players to train and play in an environment focused on skill acquisition and improvement. Involvement with the club includes entry into the Sydney Volleyball League and Schools Cup. To express your interest and participate in the upcoming Junior trials, please complete the form with all relevant and up to date information prior to the trial dates: https://goo.gl/forms/l0fCCHMcszlqsnJg2. The trials will be held over two separate days (Friday 1 March, 6:30 – 8:30pm & Tuesday 12 March, 5:45 – 7:15pm)*, at the UTS/SBH gym, 556 Cleveland St, Moore Park. * DATES HAVE BEEN UPDATED. Subject to change. For any questions, concerns or attendance issues, both players and parents can contact us directly or via email at contact@utsvolleyball.com. Good to see you all and thank you for everyone who came to the first “Come & Try” Session. We hope it was a beneficial and enjoyable experience for you and you learnt a thing or two! 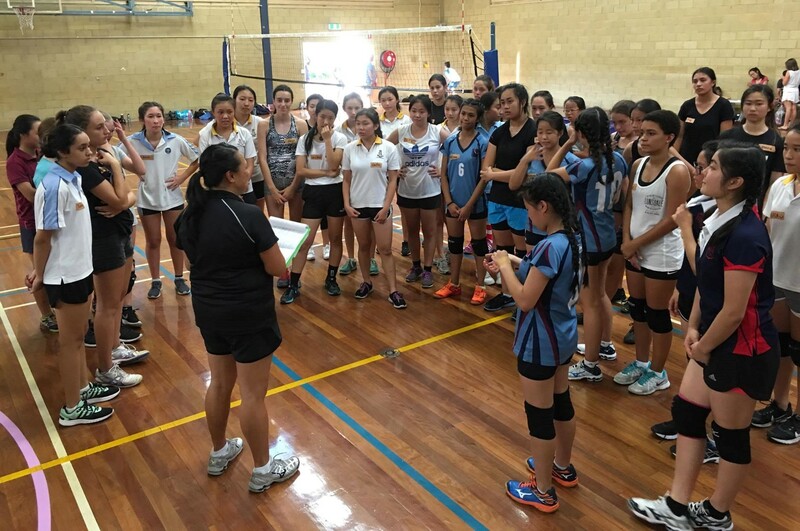 Additional sessions are being held in the lead up to UTS Junior team trials for the Sydney Volleyball League. The first, Tuesday 12 February from 6:00 – 7:30pm and the second, Friday, 22 February from 6:30 – 8:30pm. Both held at the UTS/SBH gym, 556 Cleveland St, Moore Park. Junior trials will also be held over two separate days (Friday 1 March, 6:30 – 8:30pm & Tuesday 12 March, 5:45 – 7:15pm), at the UTS/SBH gym, 556 Cleveland St, Moore Park.